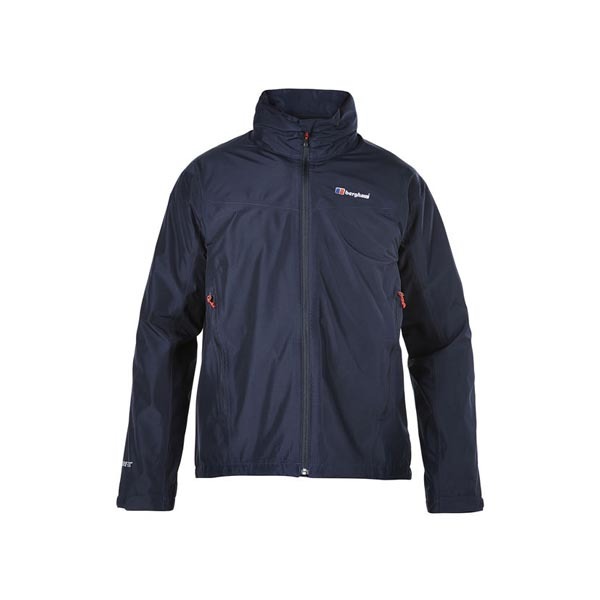 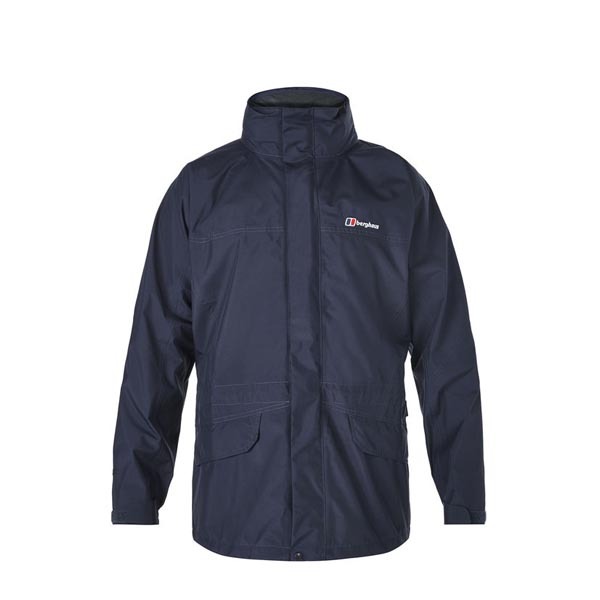 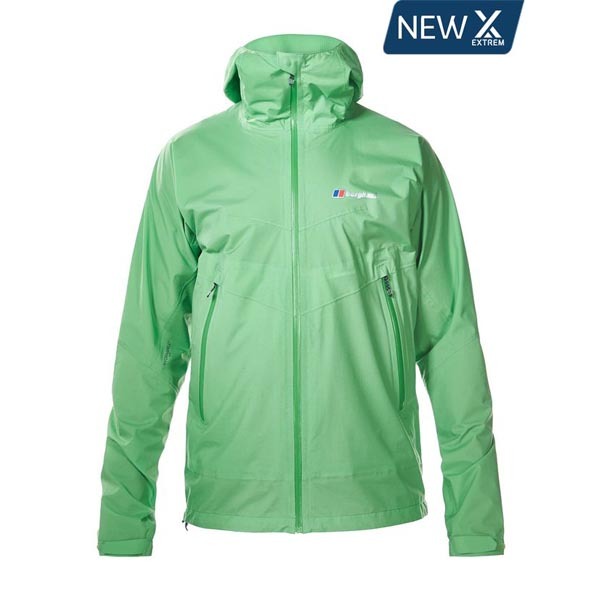 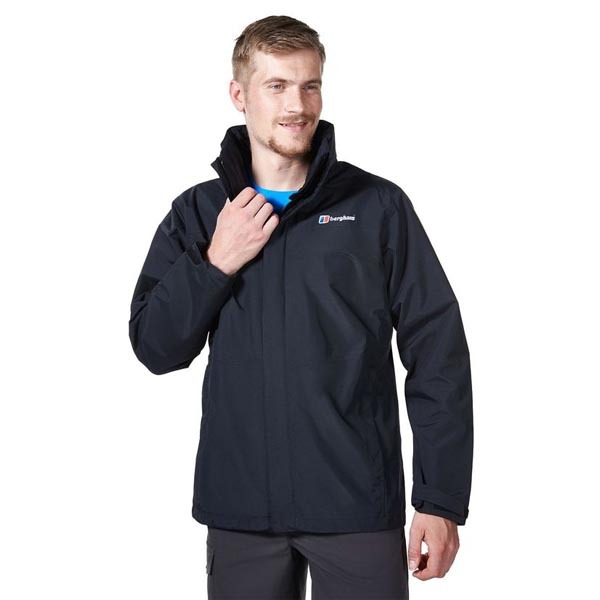 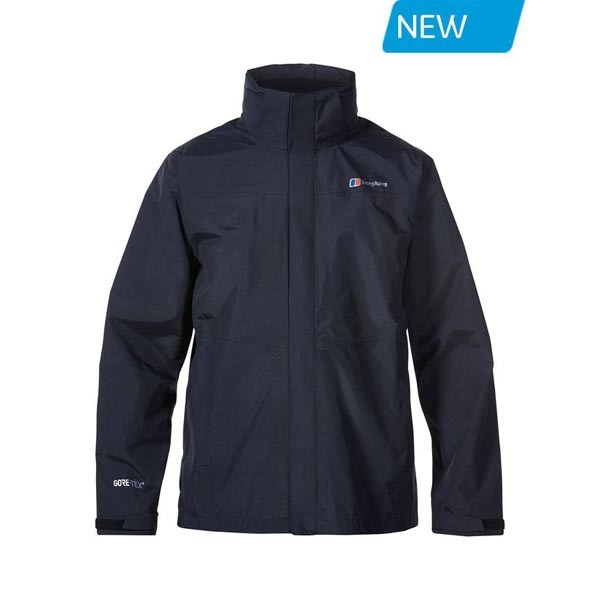 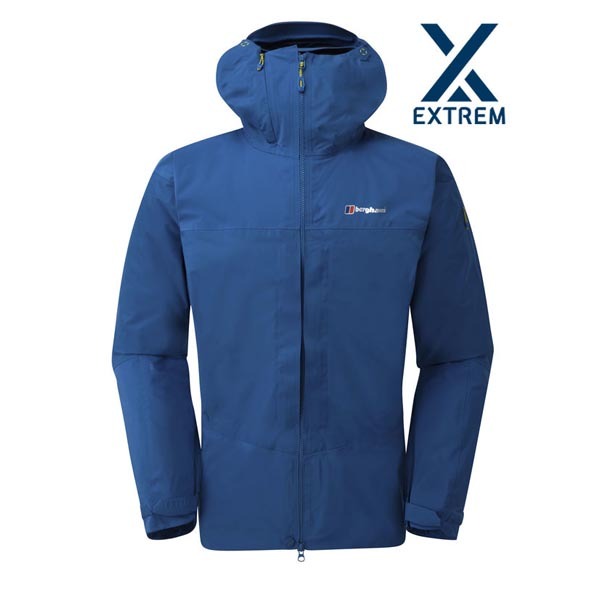 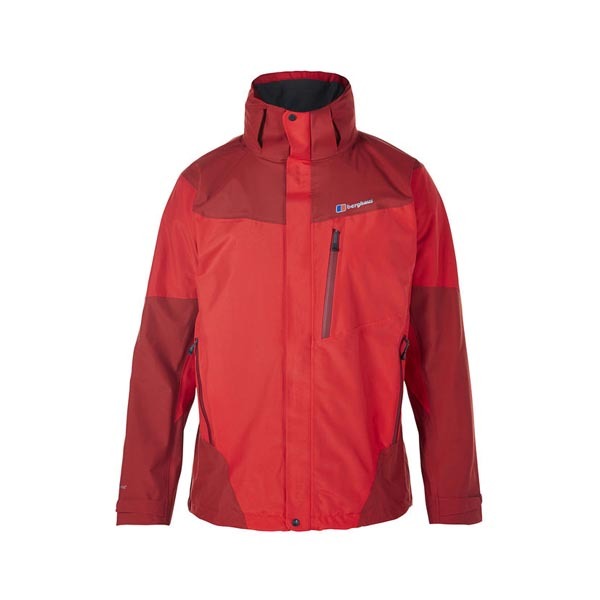 This fully waterproof GORE-TEX jacket is a great choice for walking or hiking. 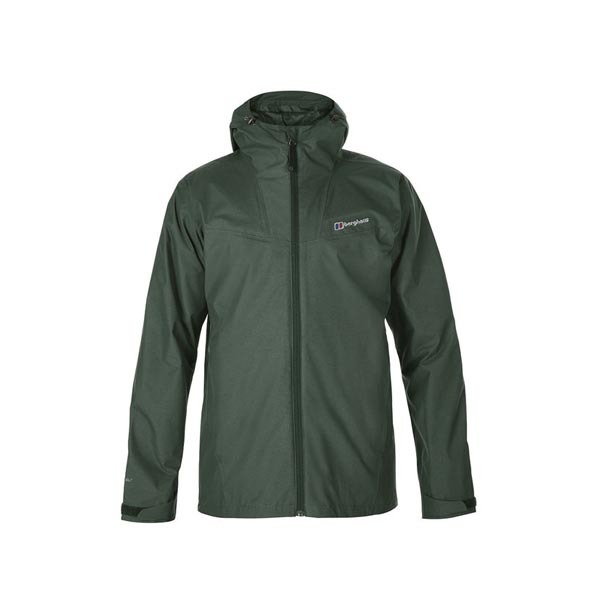 Made from two-layer GORE-TEX® Performance Shell for breathable waterproof protection and with a ripstop face fabric for durability and tear resistance, this jacket has all the performance you need on the hill. 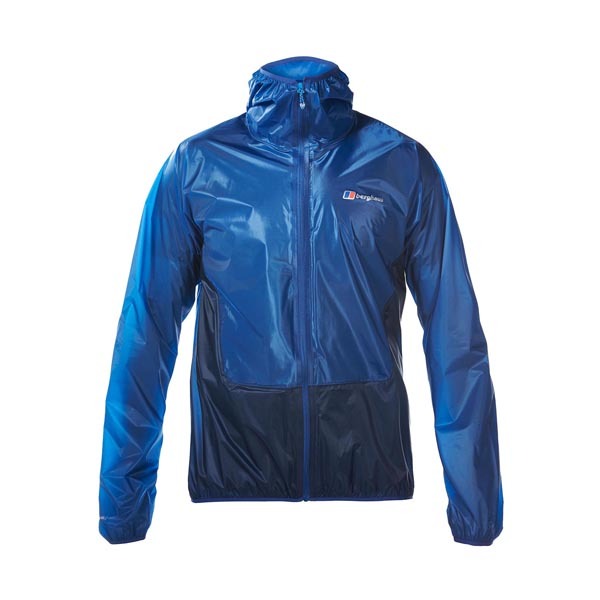 The roll-away hood helps keep you fully protected from the rain, while the two lower handwarmer pockets provide additional comfort and storage. 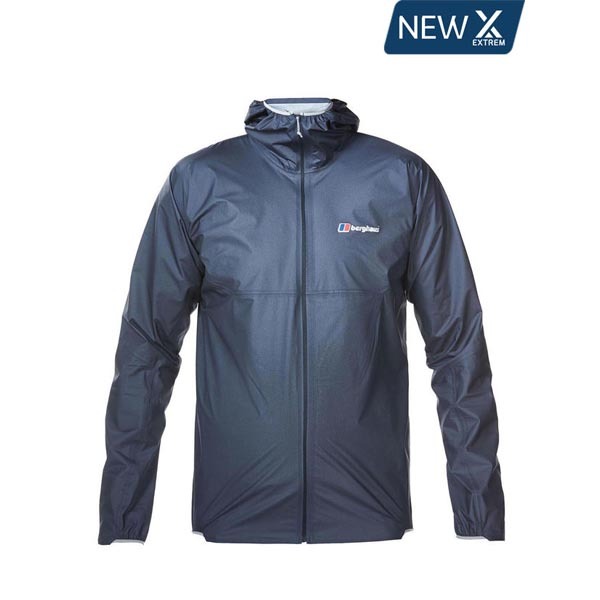 ENHANCED COMFORT - Keep cool in breathable GORE-TEX fabric. 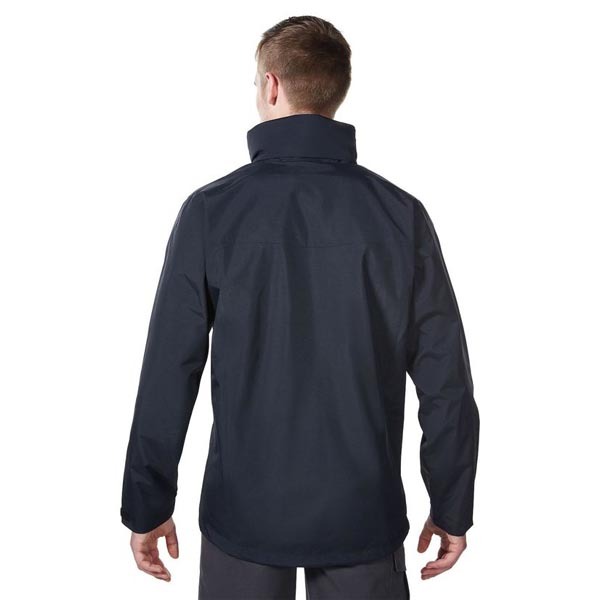 DURABLE – Ripstop face fabric provides durability and tear resistance.